How can I join Housekeep? What do I need to bring to my Welcome Session? How do I reschedule my Welcome Session? How much does it cost to join Housekeep? How will I get work? 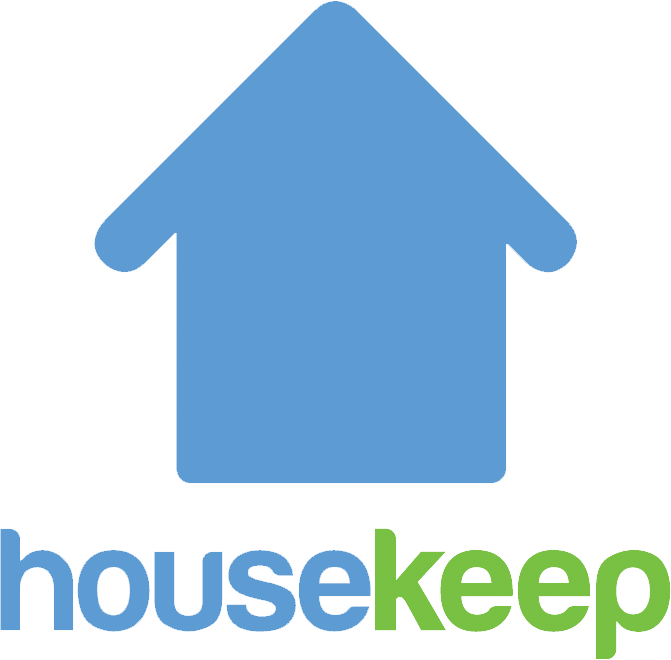 Jobs will be sent to you via our Housekeeper app. You will need to have a smart phone with internet access to be able to work on the Housekeep platform. Customers will book with you directly based on your availability and your ratings. If your availability changes it is important that you let us know. You can do this through the Housekeeper app.